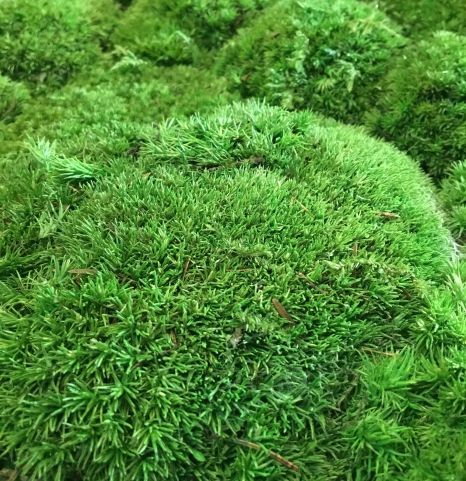 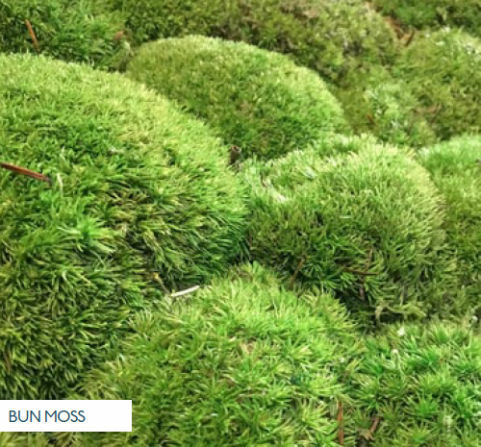 Bun and moss make a beautiful combination of different textures and patterns and can be used as a stunning centrepiece, artwork or even a full wall with signage. With its natural ability to absorb sound, our moss makes a great contribution to the acoustic properties of any project. 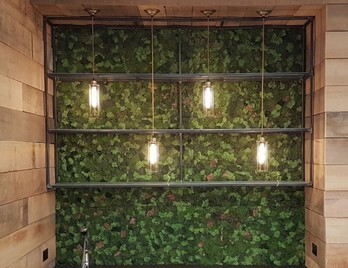 The panels are made by hand in the UK in a small dedicated workshop and can be made bespoke to your design. 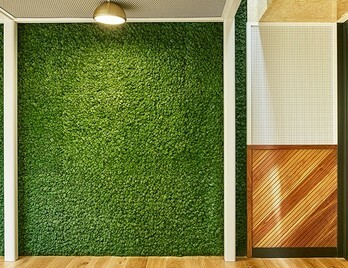 Natural organic look and feel, helping to improve wellbeing levels. 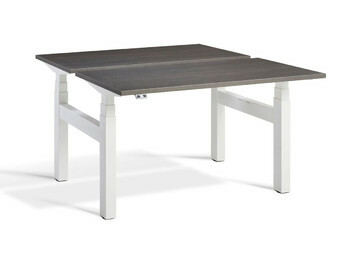 Naturemoss is the most authentic, practical and affordable way to access the world of biophilic design. 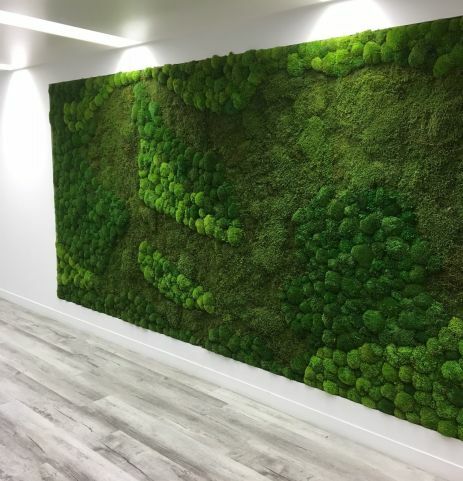 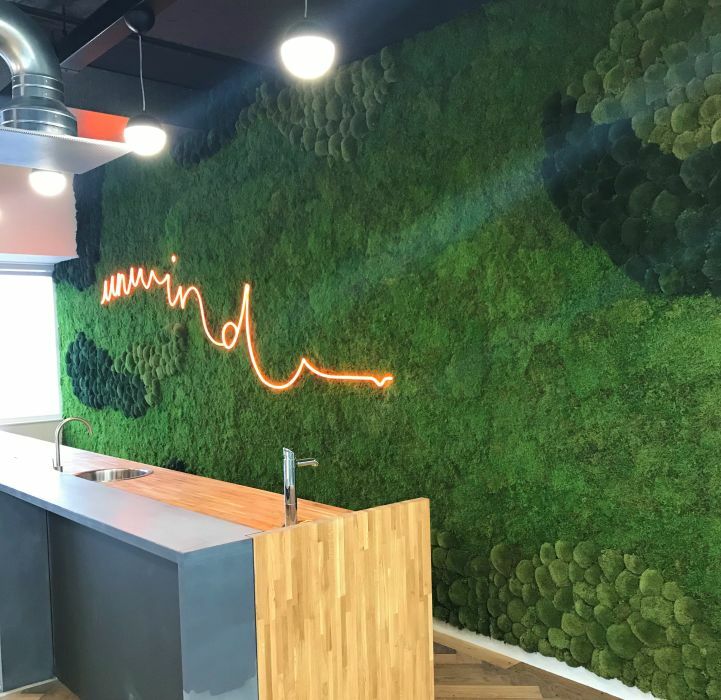 Using a varied selection of preserved mosses and materials, you can create the most natural looking wall, on a budget. 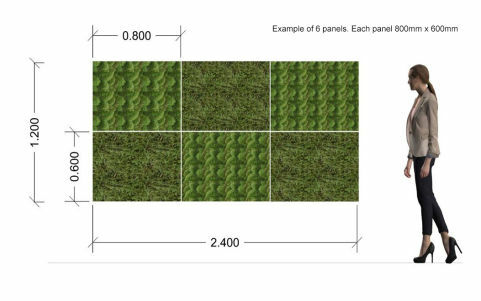 Naturemoss is grown and sustainably harvested in Scandinavia then fixed to 10mm panels making installation incredibly easy and hassle-free. 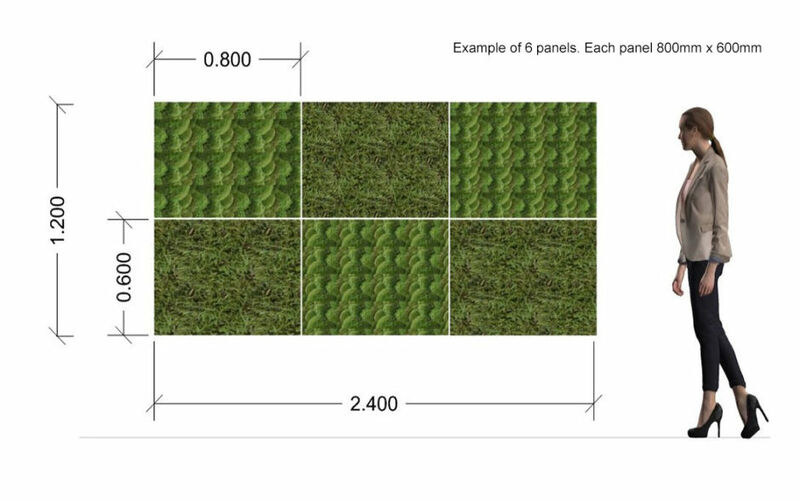 The panel sizes vary in size and can be made to bespoke requirements according to any design. 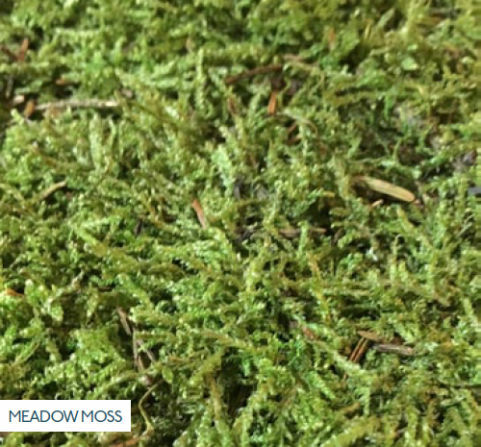 We can also accommodate signage briefs and supply a moss version of your logo or lettering.